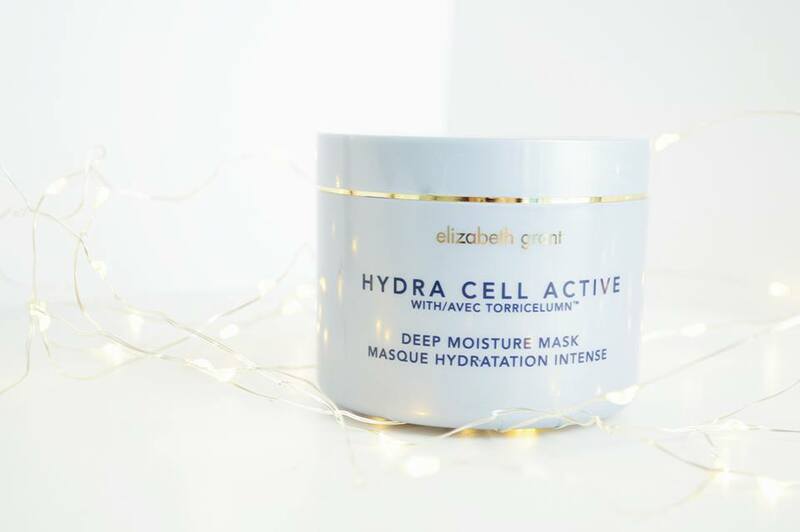 A while back now I was approached by a member of Ideal World and they kindly asked me if I'd like to try out the Elizabeth Grant Hydra Cell skin care range and of course I said yes. As someone who suffers with dry skin, I'm always on the look out for new skin care products which might give my skin that little bit of extra boost on a daily basis and make my skin feel alive. I've been using this for way over a month now and I have definitely seen a difference in my skin, even after one day of using the face mask! 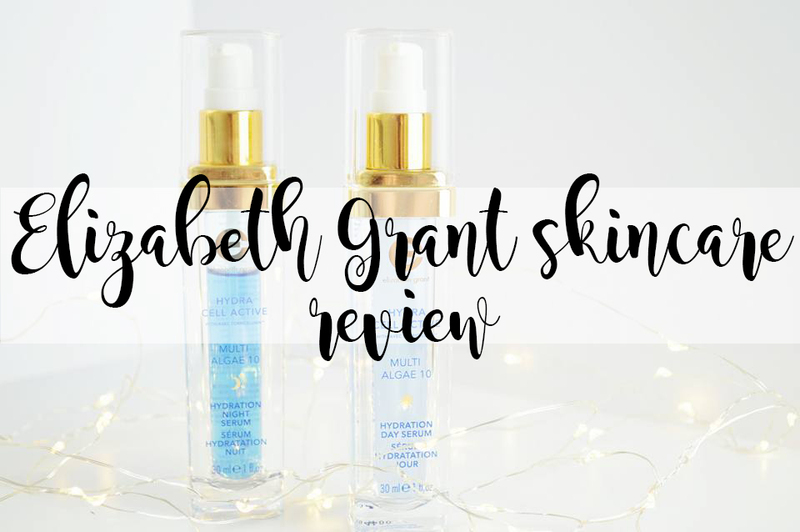 If you have a reasonable budget for skincare, I highly recommend trying out Elizabeth Grant! I was sent two of their serums; you use on for the day time and one for the night time, it's as easy as that! The Serums retail at £24.99 for the day and £29.99, but for a high end serum; I'm not complaining at that price! They claim these two products together tighten your skin and boost radiance. Now I have to agree my skin looks so much more glowing after using this for way over a month. I've also noticed my skin isn't as dry in my T-Zone either! This serum may look like it's water, but it is a wonderful, light and non-oily consistency which doesn't make your skin feel all gross afterwards. Although I'm unable to share the link of this product with you, I have to mention the Hydra Cell deep moisture mask as I am completely and utterly in love with it. This is very much a gel consistency mask, it's thick, it's cold and it makes you skin feel absolutely incredible. 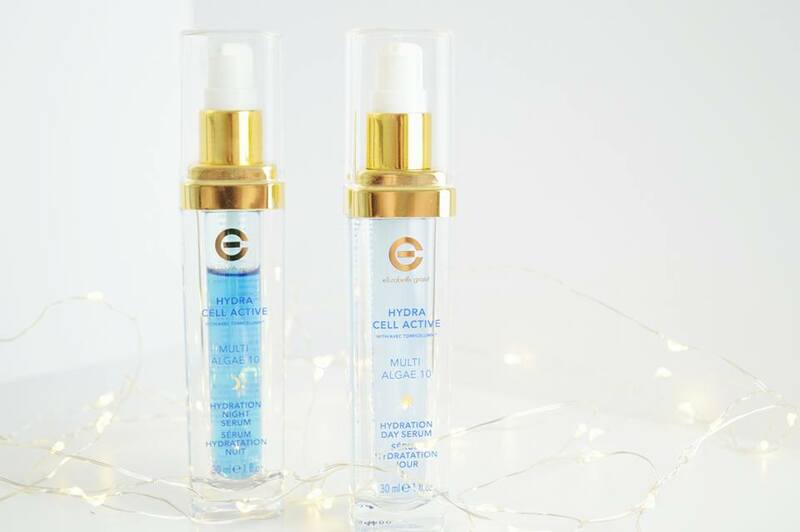 The hydra cell mask definitely leaves your skin feeling fresh, clean and like it's ready for a whole week of business! You really do not need to use a lot either with this mask, a little goes a long way! I suffer with sensitive and dry skin and I haven't had a reaction to this mask, so something must be wonderful about it! Since using this skin care brand I have seen a noticeable difference in the way my skin looks even after a few days. Not only do I have less flaky bits of skin around my forehead, but I've also had less spots too. I 100% believe having a good skincare routine will always make the world of good! Have you ever heard or tried this brand before? Oooh, you had me at Hydra! This looks like one that needs to be on my shopping list!